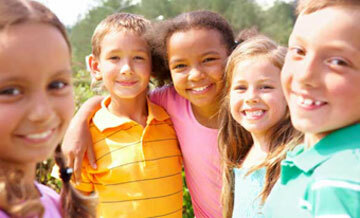 SERVING GOD - Bible men and women who served God faithfully. 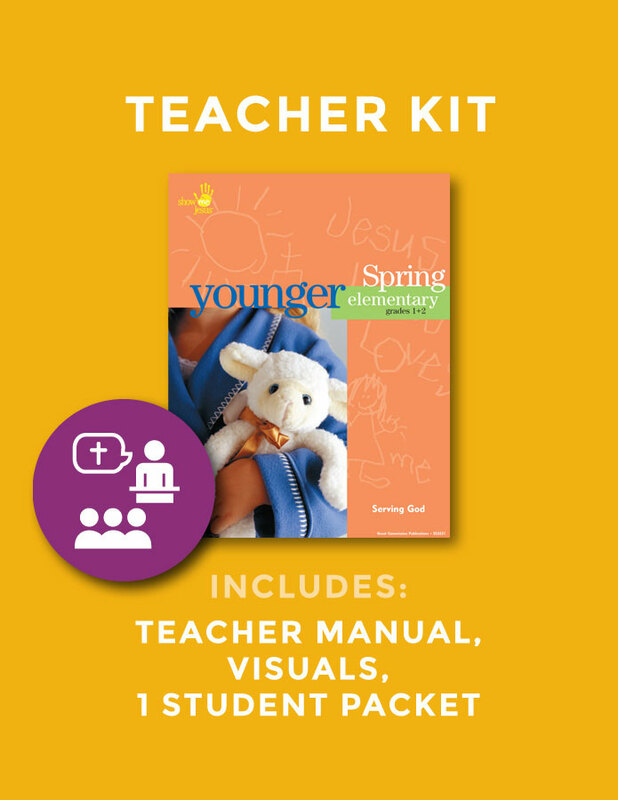 Teacher&apos;s Kit includes a user-friendly Teacher&apos;s Manual with 13 complete lessons, 100+ pages of detailed lesson plans, a weekly teacher devotional and colorful teaching aids on high-quality paper. 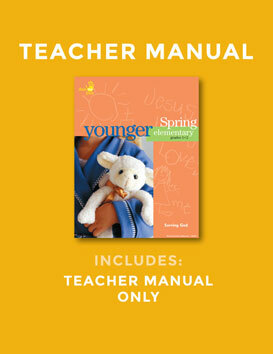 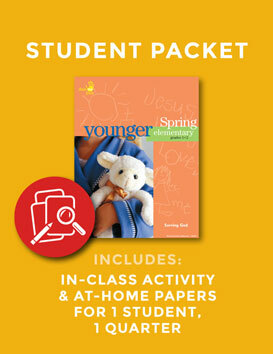 Also, one student packet with age-appropriate activities, worksheets and more for every lesson.